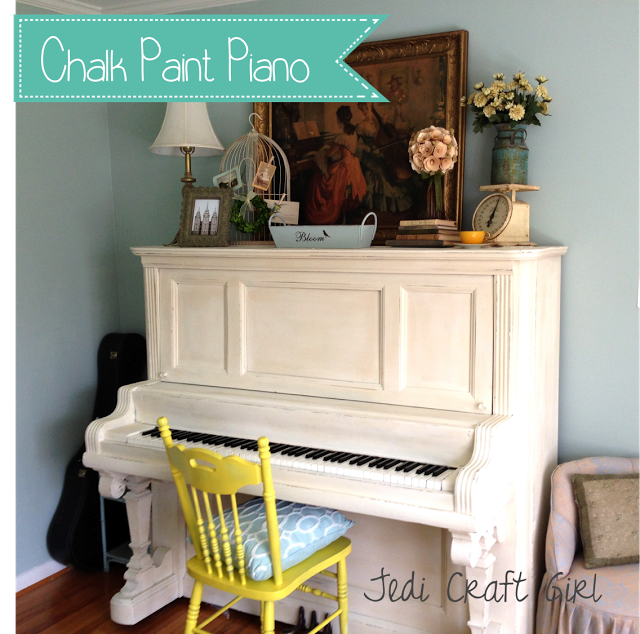 What would you say if a friend asked you to paint her piano? There's a reason that Amanda is known as Jedi Craft Girl! 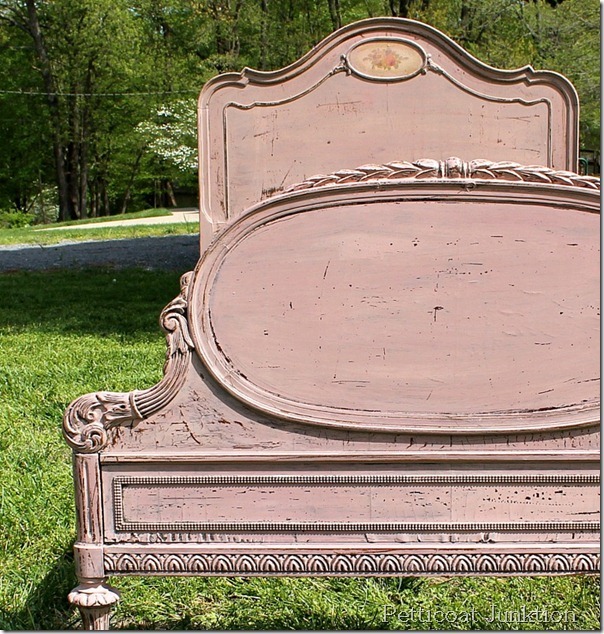 Kathy from Petticoat Junktion shared this absolutely gorgeous antique bed that's just made for a princess! 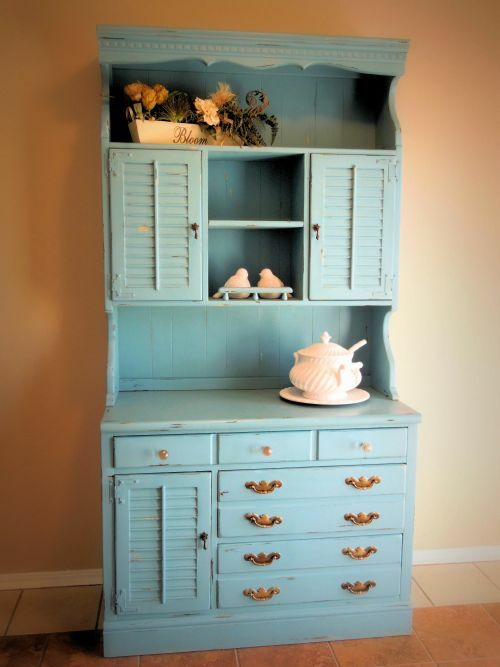 Kimberly from Vera & Evelyn almost passed on this now beautiful hutch. Good thing her Mom knew better! 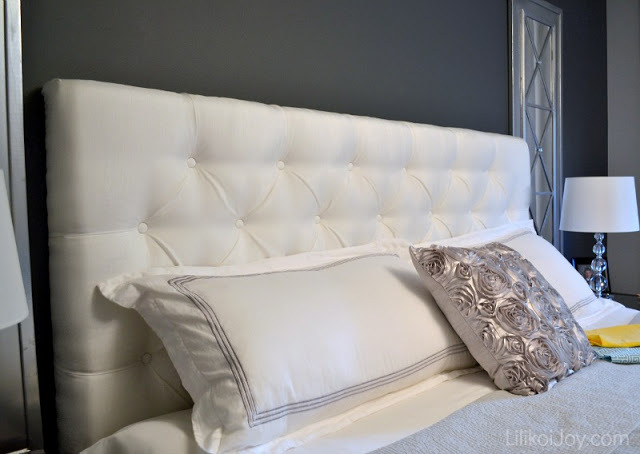 How sophisticated is this DIY tufted headboard from Sharon at Lilikoi Joy! 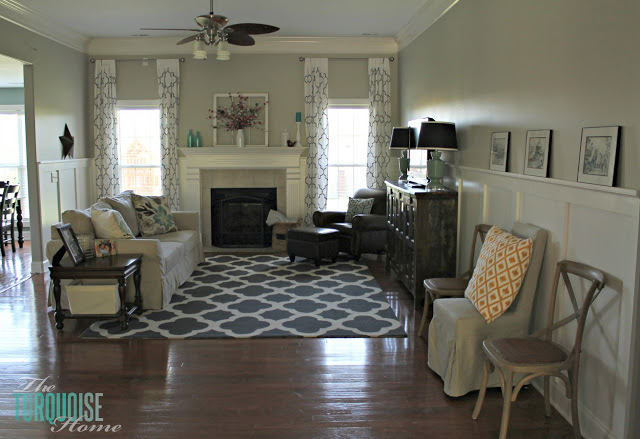 Laura from The Turquoise Room shared all the details on the board and batten treatment that totally transformed her living room! 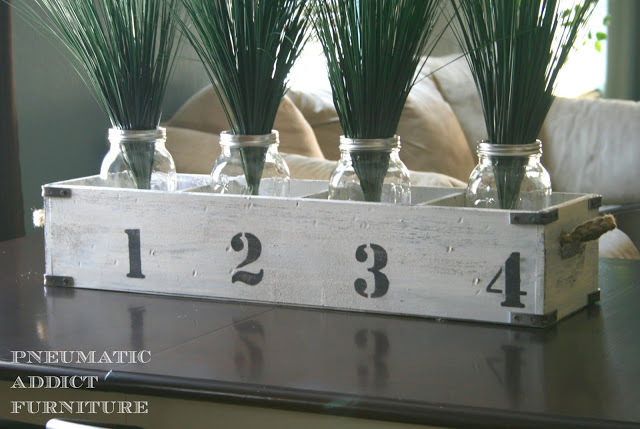 This DIY industrial numbered crate project from Elisha at Pneumatic Addict Furniture is definitely going on my to-do list! If you haven't already met Our Pinteresting Family, you really need to stop by and say hello. 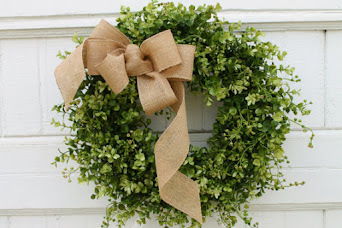 Megan comes up with one cute and thrifty project after another. 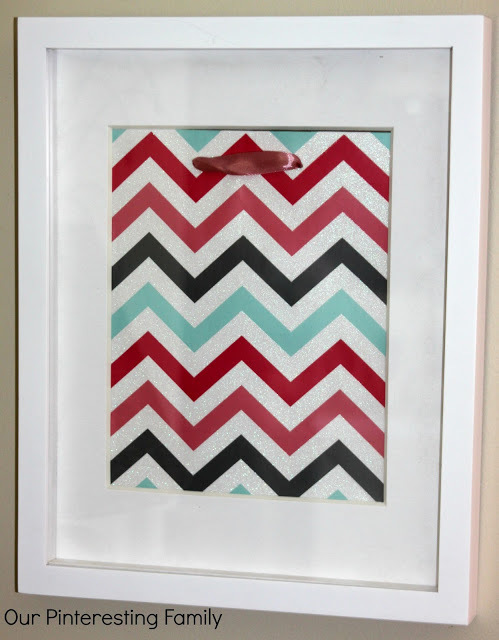 This week she created wall art from a gift bag! 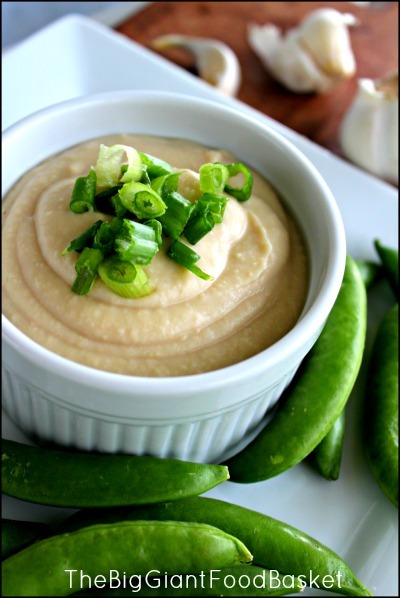 Barbara from The Big Giant Food Basket shared her recipe for White Bean and Garlic Hummus. I love hummus, why have I never made my own? 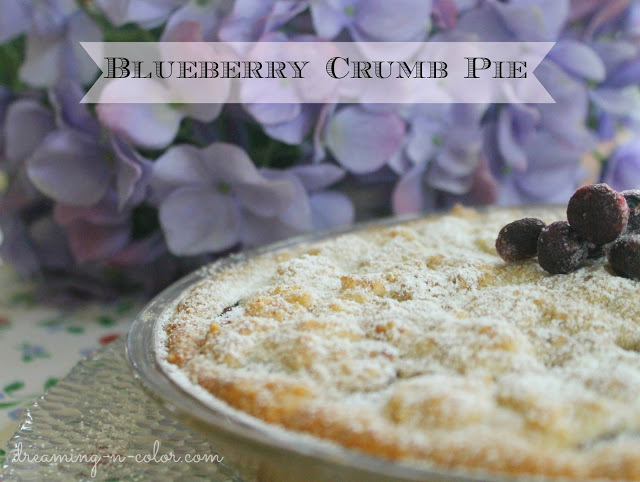 Blueberry Crumb Pie just happens to be one of my very favorites. 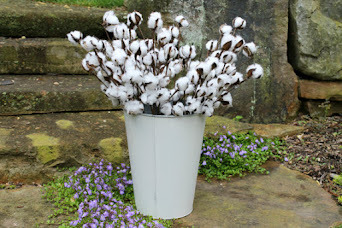 And this recipe from Deneen at Dreaming in Color comes with a sweet story too! 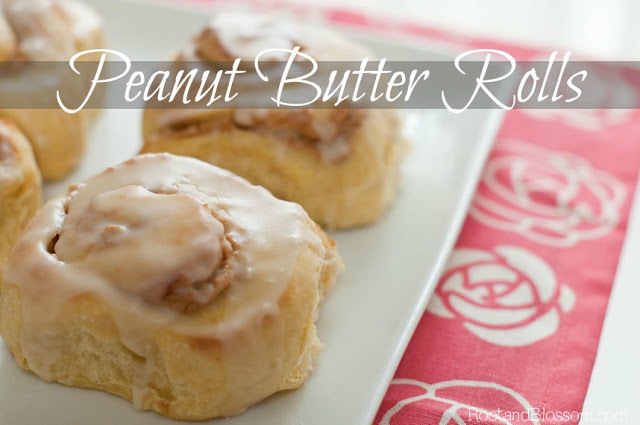 These One Hour Peanut Butter Rolls from Root and Blossom look like they would just melt in your mouth! And Todd & Lindsey shared two sweet recipes with us. 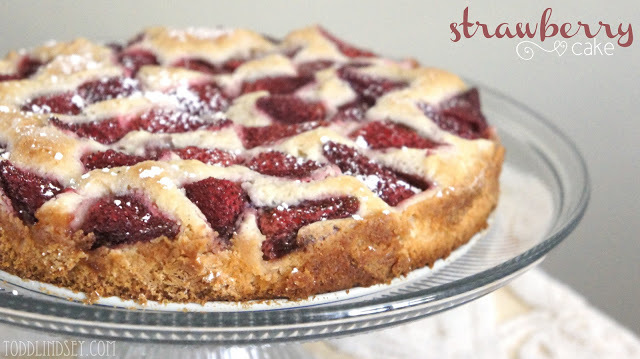 First up, this pretty Strawberry Cake that would be perfect with a scoop of ice cream! 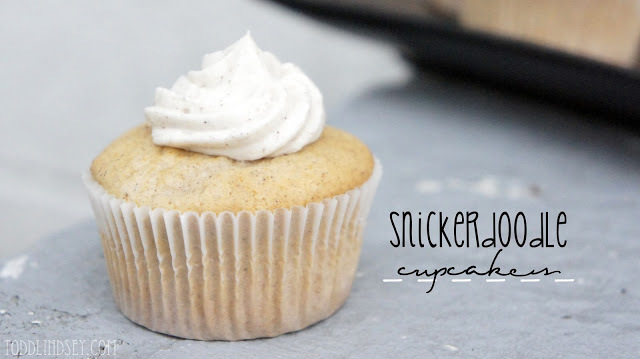 Or maybe you are more in the mood for a Snickerdoodle Cupcake - oh my! 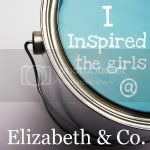 Thanks for featuring my gift bag wall decor. :) Thank you so much for hosting this party too. Enjoy your week. awesome features! thanks as always for hosting! oh my word - GORGEOUS features - I'd die for that piano! I hope you enjoy the carnita bowl - I KNOW you're gonna make it! yum! Amazing features this week, Sharon. All those great recipes! I'm so glad your tag sale was a wonderful success, and I hope you're enjoying a bit of a rest. Thanks so much for hosting. I know all the work it takes. Have a great rest of the week. Thank you Sharon for the feature of my blueberry pie! Love all the features!! Thanks for another party, Sharon. Looks like fun! Hey Sharon! Love that bed! What a great feature! Thanks for all you do to make the party possible! Whew - just made it! I missed the party last week :( Thanks for hosting! Thank you for hosting the party, Sharon. Lovely features. I just love Kathy's rosy pink bed. I will have to pin those recipes, too! great features! love the piano and the numbered crate! 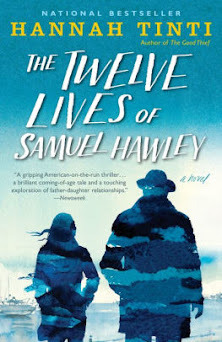 linking up again this week, thanks for hosting. So many great features! Is it just my imagination or are DIYers/crafters getting more talented each week? Thanks so much for hosting and picking such great features to share! Hi Sharon, I'm a little but I'm glad I made it. Thanks for hosting this wonderful party. I love it here. Thanks for featuring the peanut butter rolls! Glad to see the piano redo was featured too! I cannot wait to get my hands on my mom's standup piano!